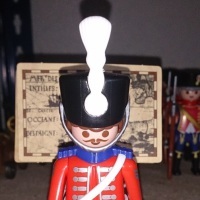 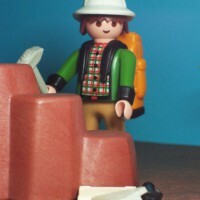 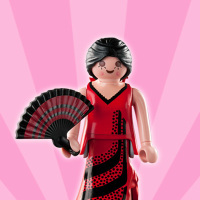 Over the years many PLAYMOBIL design ideas have not been released, some of them never even reached the prototype stage. 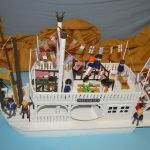 Because of economic reasons, for example, the Delta Queen might never be released. 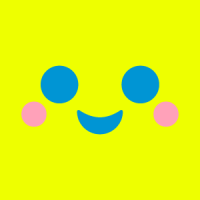 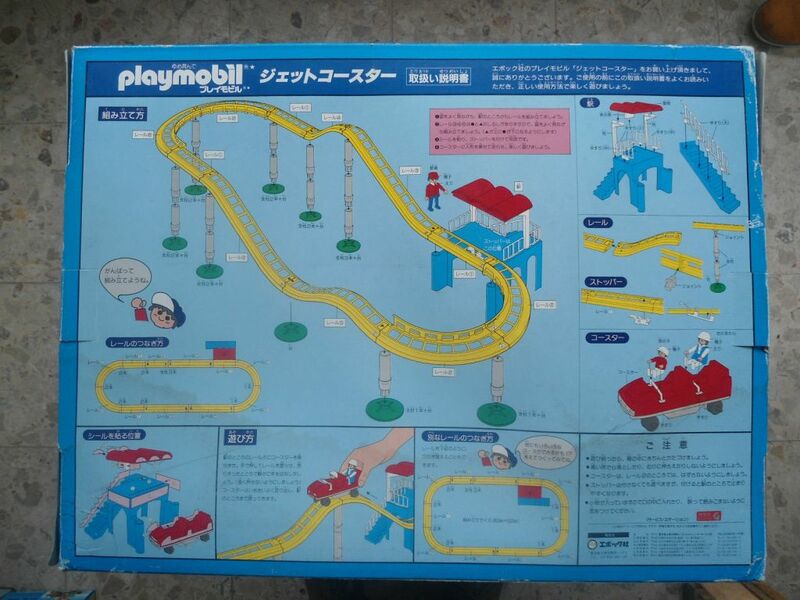 On the other hand, the Roller Coaster (3980) is not a fantasy, it is a real product. 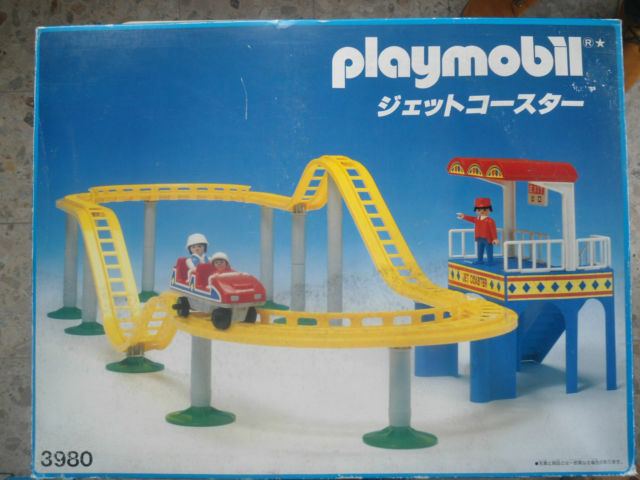 It was produced in 1989 and was only sold on the Japanese market. 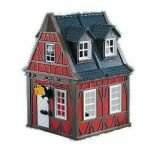 Probably the most talked about myth is the Red Framework House. 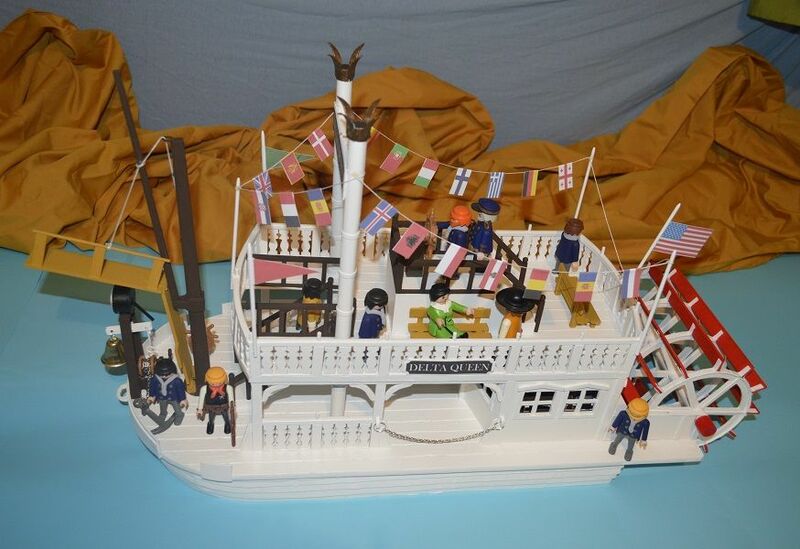 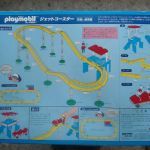 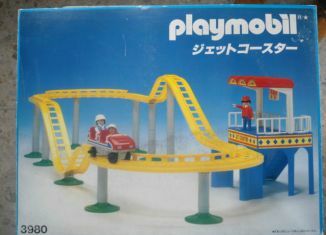 The prototype debuted around 1980 in some of the PLAYMOBIL promoted catalogs, but back then it never went into production. 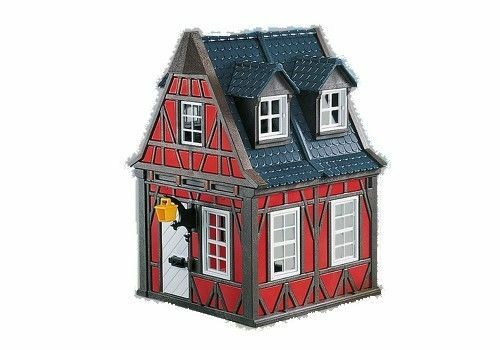 However, in 2005 one of the collector’s dreams came true when the red framework house (7785) was made available through the PLAYMOBIL Direct Service.